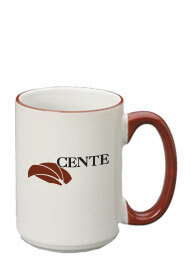 15 oz Large Halo Ceramic Mugs are large capacity two toned 15 oz cups. 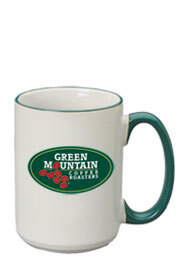 These customized coffee cups have a white body with an accent halo and solid colored handle to match. 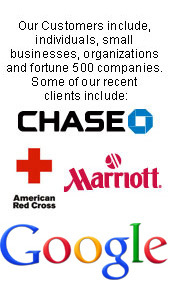 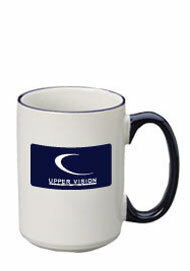 We have five different colors for you to choose from. 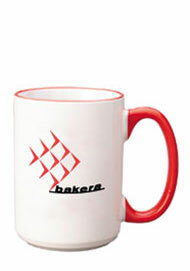 The ceramic coffee cup has a large imprint area in which to advertise your logo or imprint your special event. 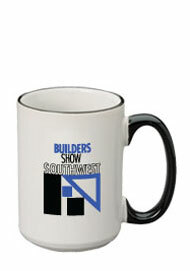 This line of printed drinkware makes great corporate giveaways and unique party favors.